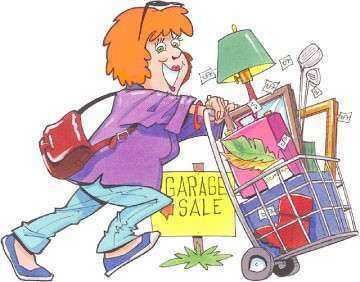 FUNDRAISER: Join us at the Florissant Community Sale! The proceeds from our tables of donated household goods, toys, electronics, etc. will be donated to the Children’s Organ Transplant Association (COTA) in honor of Alex Sims! Admission is free, so please join us!